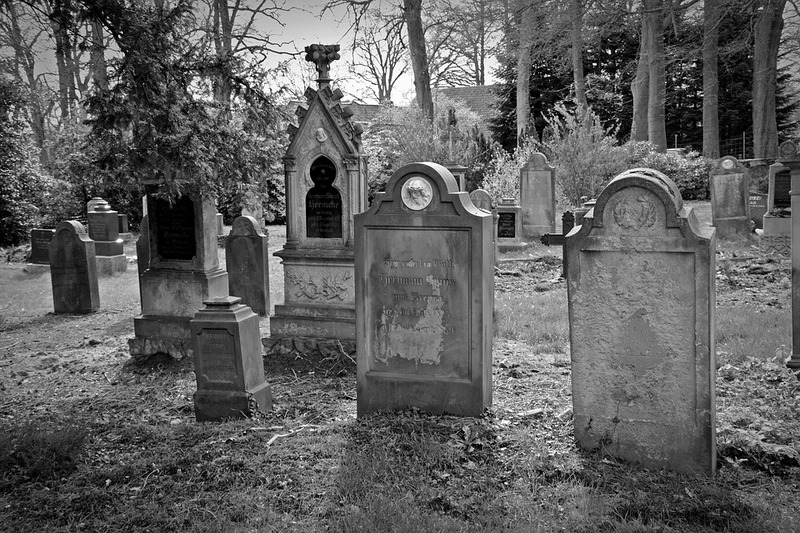 Have you ever wondered why the same symbols pop up on so many tombstones? Well, now you can learn all about what those common symbols mean. Take a look at this cool graphic put together by Atlas Obscura that explains all the symbols you’ll encounter on your next cemetery stroll.